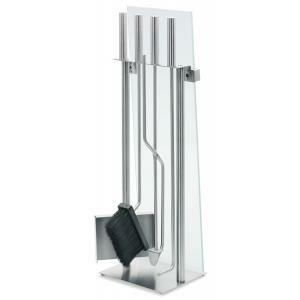 The Chimo fireplace tools come with a round stand and 4 brushed stainless steel fireplace tools set showcase a modern quality appeal. The circular design set keeps tools in place and in within easy reach. 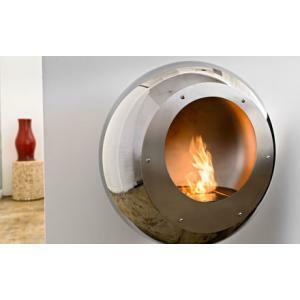 See all of the Chimo fireplace accessories including fireplace screen and other decor.